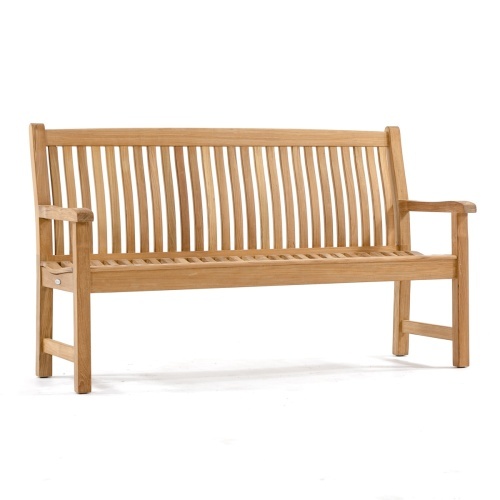 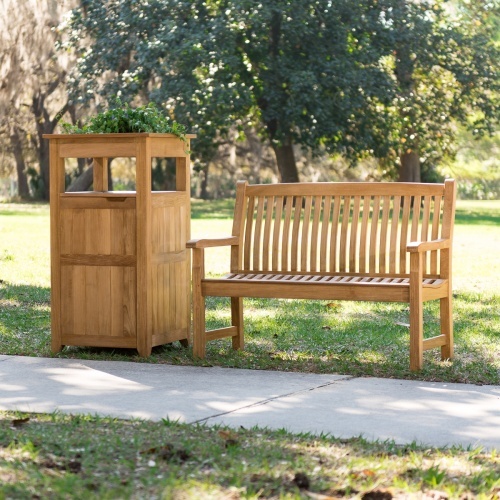 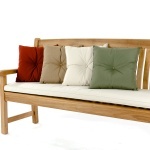 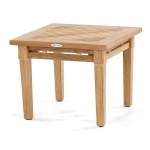 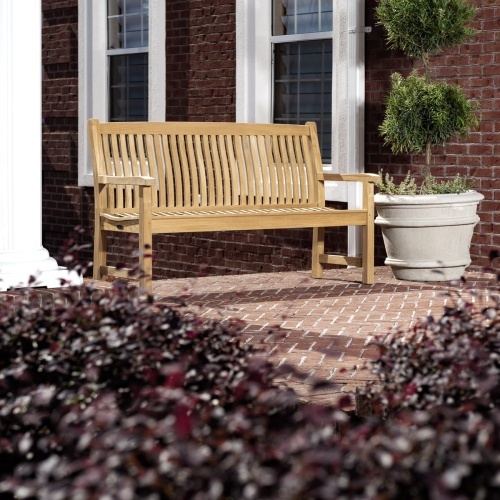 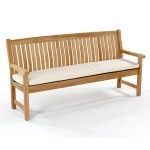 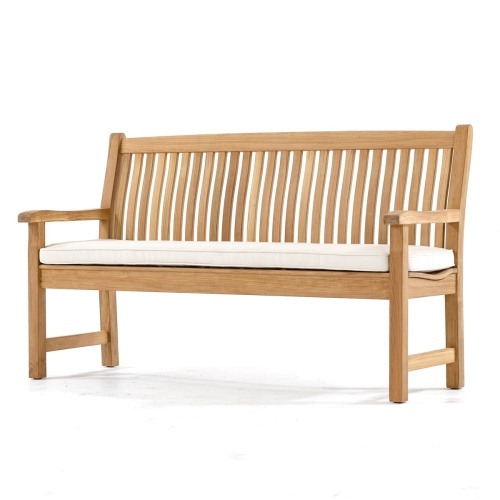 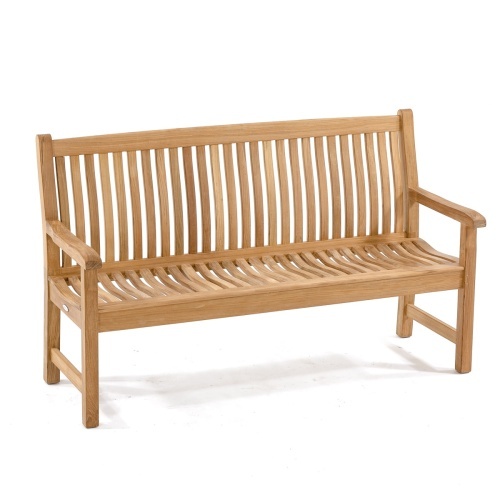 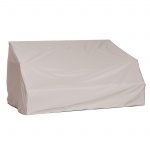 The Veranda Collection features the 4 ft, 5 ft and 6 ft versions of this teak outdoor bench. 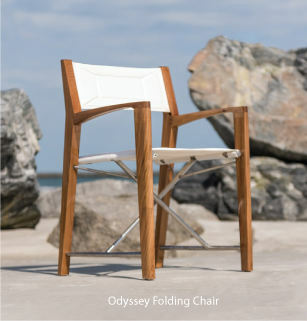 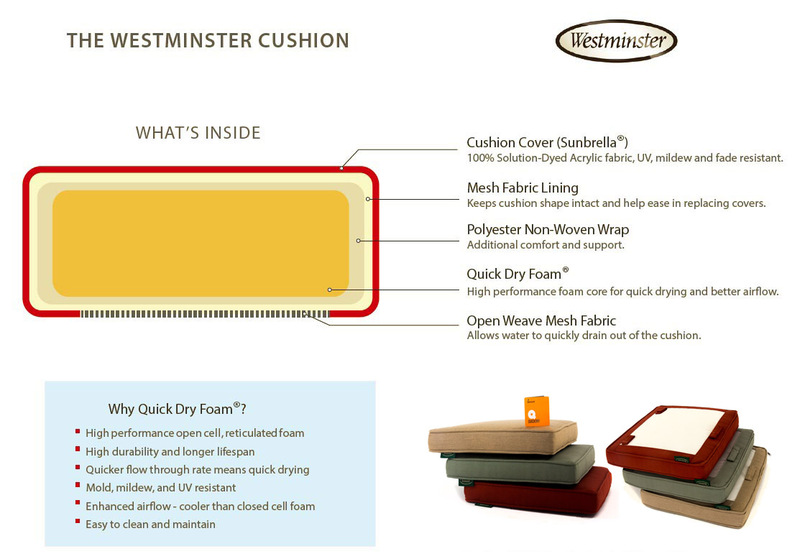 The ergonomic design in the contoured backrest and the scooped seat provides an exceptional level of outdoor comfort without cushions. 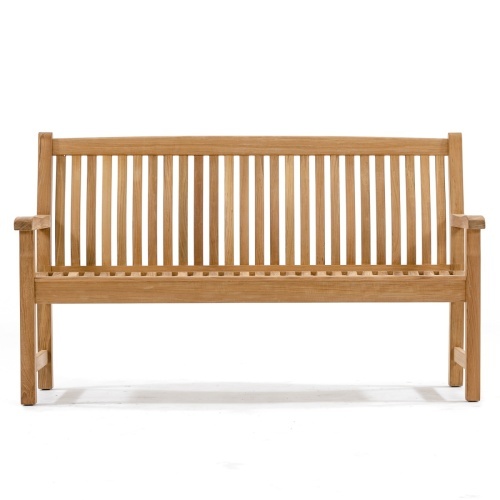 Durable enough for the outdoors and just as suitable indoors, the Veranda teak bench will pass the test of time in any weather. 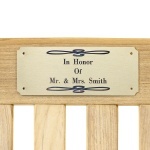 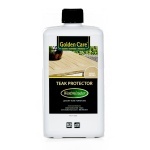 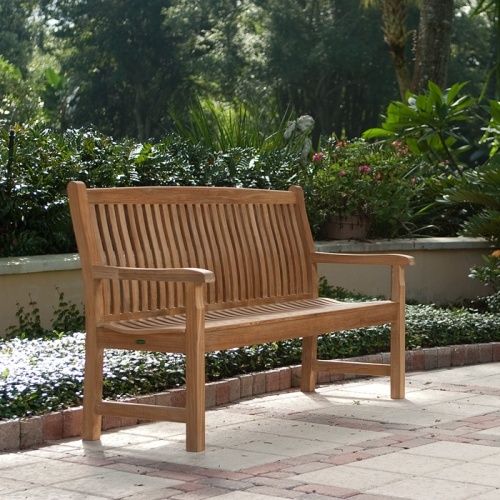 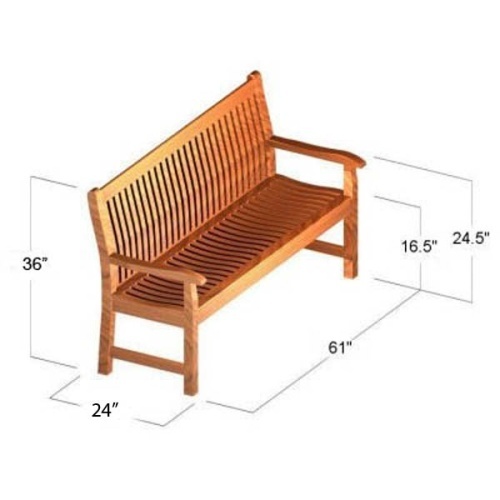 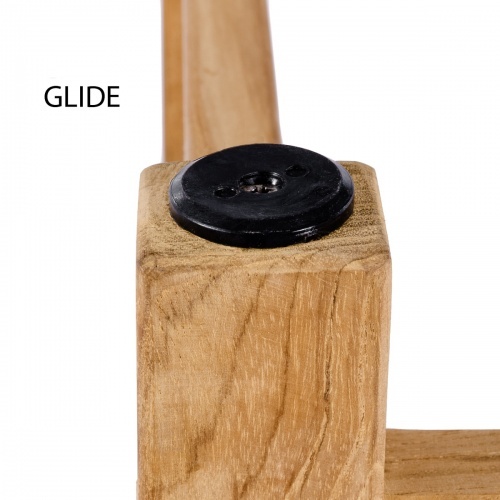 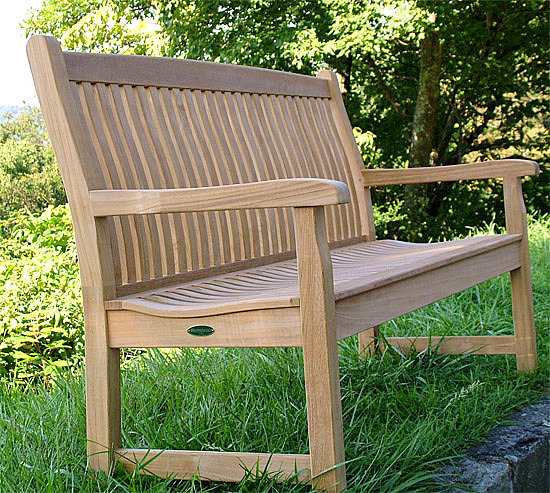 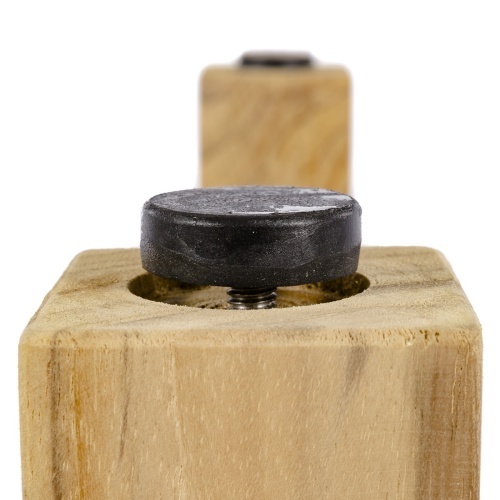 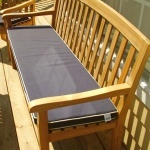 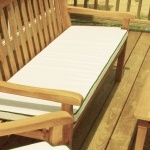 The Veranda teak benches are made from the same quality that was rated "Best Overall" by the Wall Street Journal.